We are exporter and supplier of mouth freshener, bandhani, mangoes. Khatri Nut Cracker is a specially designed mechanical tool that is used for cracking nuts and can also be used for cracking the shells of crabs. Minar Betel Nut is the seed of the areca palm plant that grows in the tropical parts of Pacific, Asia and East Africa which is chewed with betel leaf for undergoing its effects as mild stimulant. 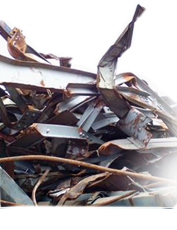 We “Shakti Shipping” are India’s leading organization engaged in importing, exporting and supplying of diversified range of products including Metal scraps, Handicrafts, Mangoes, Metal scraps and Scrap ships.... Read More. 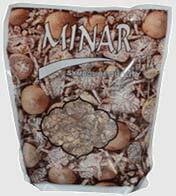 Minar Betel Nut is the seed of the areca palm plant that grows in the tropical parts of Pacific, Asia and East Africa which is chewed with betel leaf for undergoing its effects as mild stimulant..
We are also globally recognized names in the field of offering a wide range of ferrous and non ferrous varieties of metal scraps. 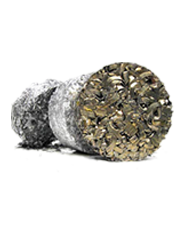 These are sourced by us from leading vendors and are checked and tested for grading these under different levels.